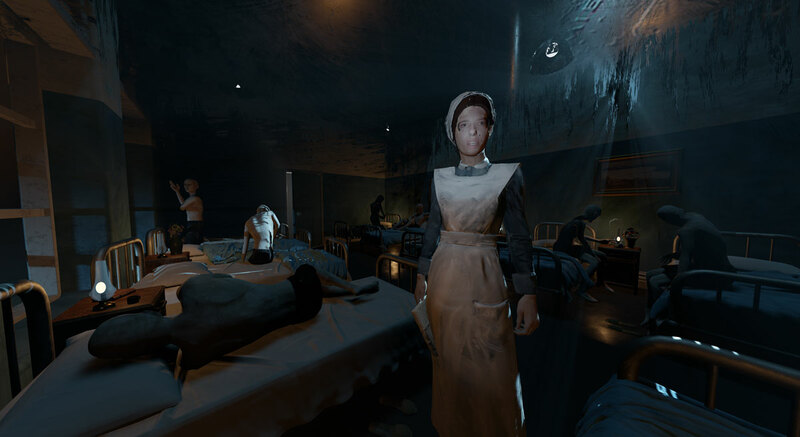 Step into the fragmented mind of a WW1 soldier trapped in a 1920s mental asylum. without an identity, and suffering from an extreme case of PTSD. 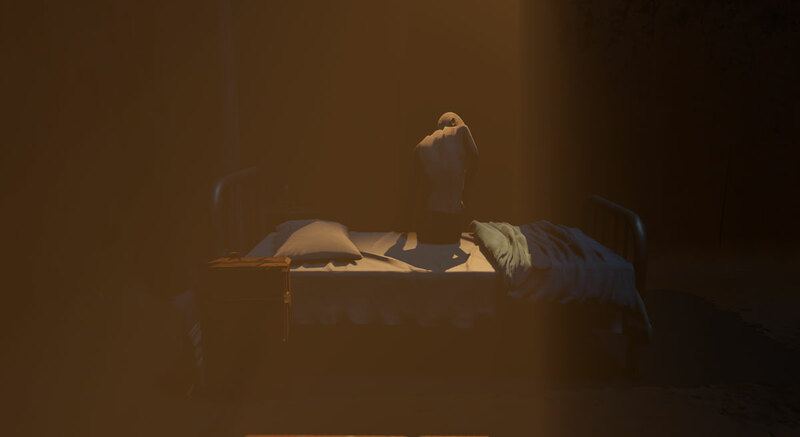 Found without an identity, and suffering from an extreme case of PTSD, the audience must piece together the story of the ‘Unknown Patient’ through exploration and discovery in VR. Through distorted memories, sudden flashbacks and real-life events, the narrative will explore the profound impact that war had on the psyche of soldiers who made it home. Eventually, the remarkable conclusion of this true story will reveal how an unidentified soldier gave hope to a nation in mourning, and led to a mother who never gave up. Directing Motion Capture in Real-time.